"Breast implants are not lifetime devices" and up to 20 per cent of women getting them for enlargement need to have them removed within 8 to 10 years, the FDA's website warns. 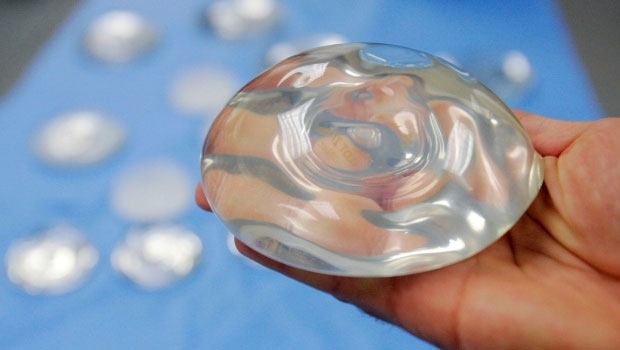 But the agency decided there was not enough evidence to tie silicone implants to other problems such as immune system and connective tissue disorders, so it approved devices from two makers -- Allergan and Mentor Corp. -- in 2006. FDA required the companies to do more studies on how women fared, and the Texas researchers used these reports in an FDA database for their analysis.